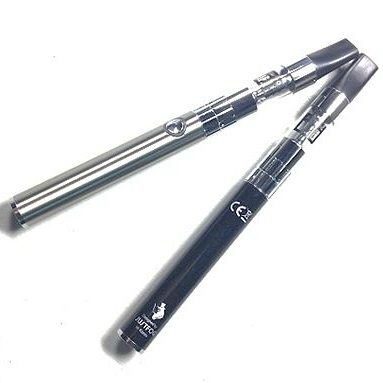 The Justfog C14 is a very durable and high-performing electronic cigarette that is visually appealing and easy to use. The Justfog C14 is quite unique because it appeals to new and experienced vapers alike. 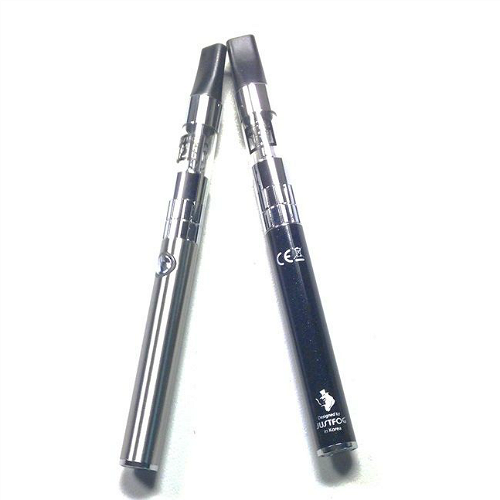 For new vapers, the Justfog C14 offers a painless way to make the transition from cigarettes. For experienced vapers, the Justfog C14 offers a long-lasting battery, patented double anti-leakage system, 100% organic Japanese cotton wicks, newly developed nichrome coils and the ability to use the clearomizer separately with output levels between 3.3V - 4.4V (6W - 12W). 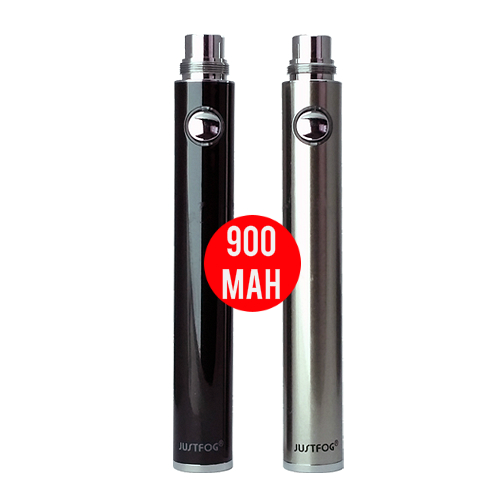 The Justfog C14 battery features high quality rechargeable lithium-ion cells specially designed for long life. Lithium-ion cells also stay charged longer so the battery needs charging less often. To turn the battery on or off, you need to click the firing button five times in two seconds. The battery comes partially charged; please use it until the charge runs out and then fully charge it for about six hours. The Justfog C14 atomizer offers a brilliant performance in terms of vapor volume and flavor transmission from e-liquid to vapor. Filling is easy too. First, turn the atomizer upside down. Unscrew the atomizer base and separate it from the atomizer body by turning it counter-clockwise (do not use excessive force, applying normal strength is enough). The silver tube in the middle is the chimney, this is the part where vapor travels through. Make sure you do not get any e-liquid in the chimney. For best results, keep the tip of the e-liquid bottle between the chamber and the chimney when filling. We recommend leaving a small part of the chamber empty. Once the chamber is filled, wipe off spillage (if any) and screw the atomizer back onto the atomizer body by turning it clockwise (again, do not use excessive force, applying normal strength is enough). 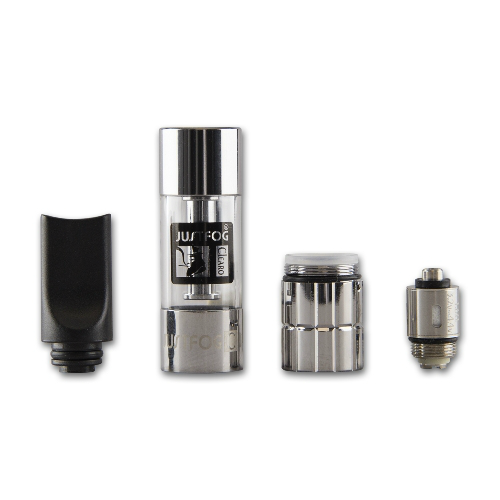 You can now screw the whole atomizer onto the battery, but don't use it right away. Let it sit for 2-3 minutes so the wicks are fully saturated, this will optimize vapor performance.